In the year of Latvia's Centenary, together with the Foundation of Environmental Education, we want to give Latvia a special gift-a clean Baltic coast! It will not be a simple garbage collection, we will not only collect garbage, but also sort it. 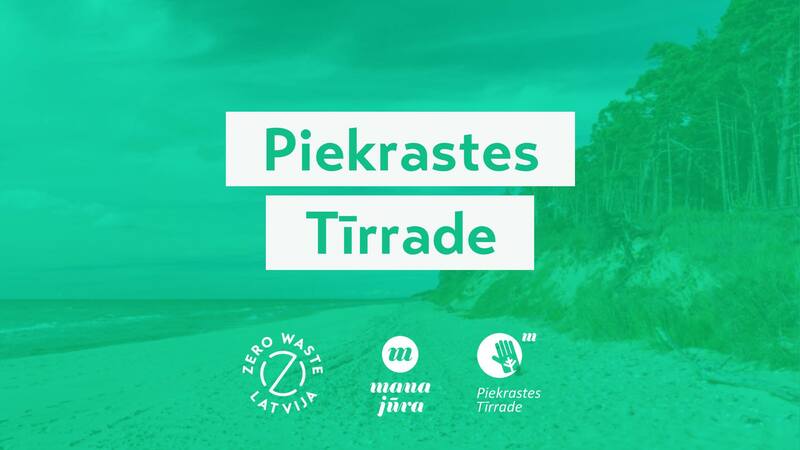 We will have the opportunity to understand and discuss the problems of plastic wastes in the Baltic Sea, to solve this problem in the future! Our 2.56 km long section from Dzintari Concert Hall is waiting for us on September 29 at 10 o'clock. Take food with you!